Meet the Alpha of the pack ... 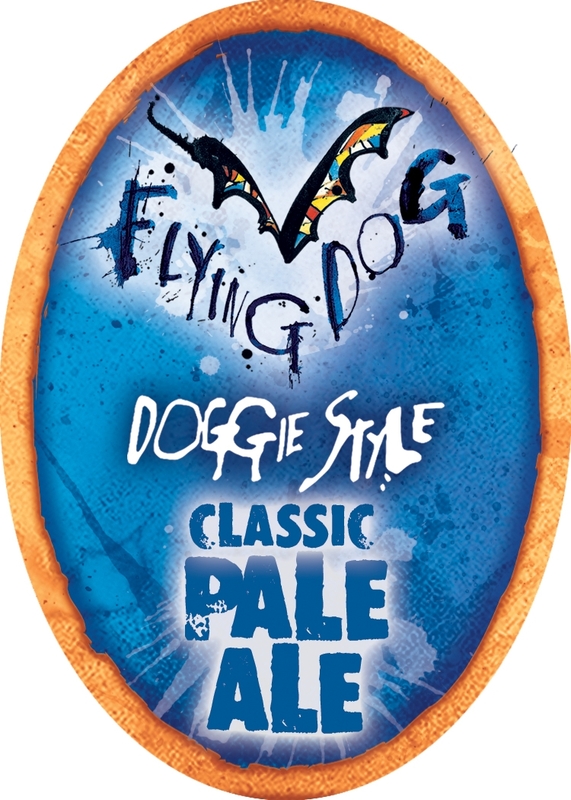 Flying Dog Classic Pale Ale is brilliant amber in color and dry hopped with buckets full of Cascades for an unrivaled hop flavor and aroma. This is a true representation of an American-style pale ale, using the finest ingredients. 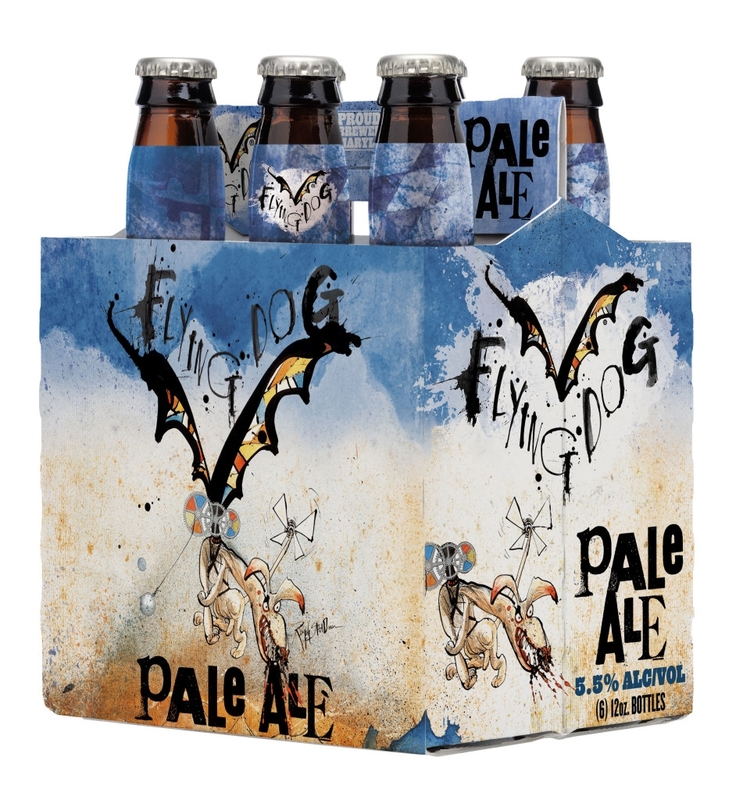 Flying Dog Classic Pale Ale is a multi-award winning product and is consistently ranked as one of the best pale ales in the U.S. This is what craft beer is all about.